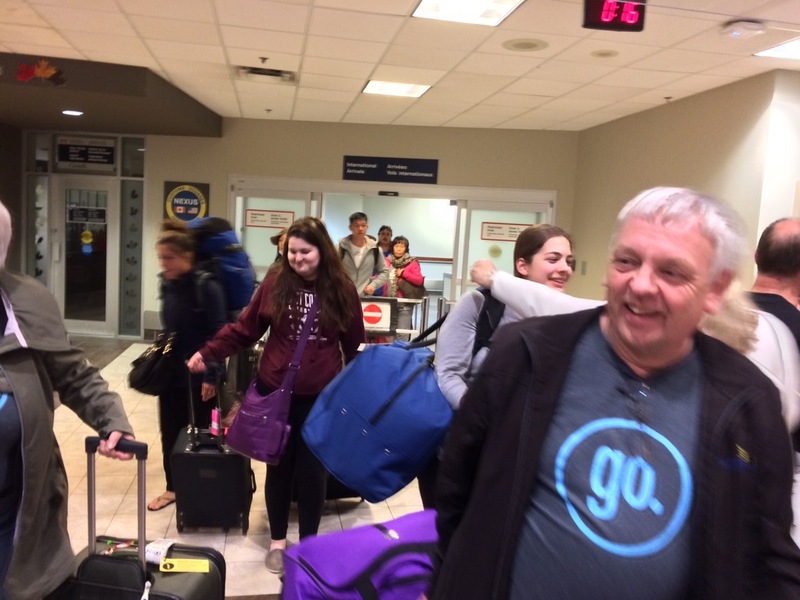 GoTeam Brooklyn 2017 – Spring are home, safe and sound! Once they have had a chance to get a good sleep, please track one of them down and ask them to tell you their stories. Maybe next time it will be you!